At Garage Door Repair Riverview we believe that every homeowner deserves a stylish and efficient garage door that matches their tastes and the look of the home and neighborhood. Although there are various time and budget constraints, garage door replacement is not something that homeowners wait to do till the existing door is completely broken down. We help in replacing a wide range of doors that include classic, steel, carriage style or even heavy industrial doors from various manufacturers. We ensure that your home gets a facelift without burning a hole in your pocket. In addition to this we also offer garage door repair services like spring or roller replacement, checking and replacing bent tracks, and general alignment and tune-up. 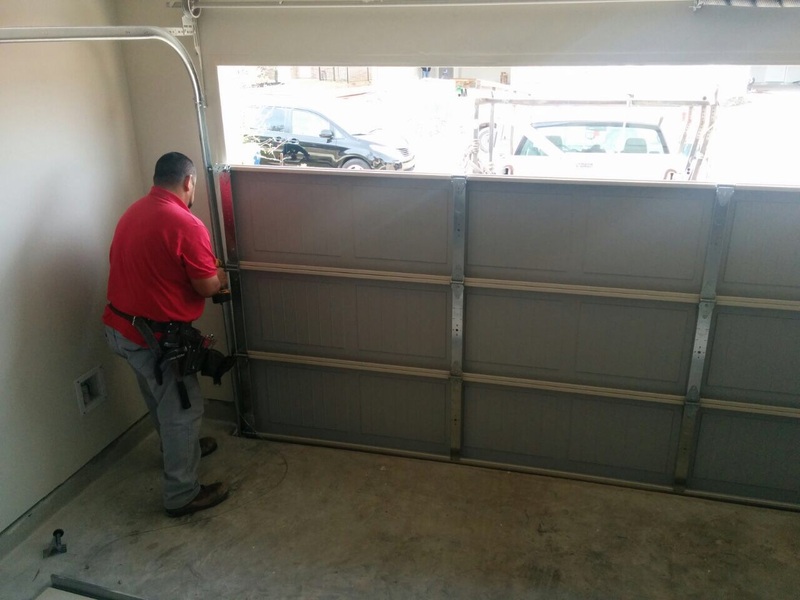 Our technicians provide fast and efficient service and although replacing a garage door is an elaborate process, we work within your timeline so that your daily schedule is not disrupted in a major way. We function in an easy way, first by helping you select the right door for your home that fits into your style and budget. Then our technicians schedule a time where he can inspect and assess the existing garage and draw up a quote based on this. Now you can sit back as our servicemen get on the job to replace the door efficiently. 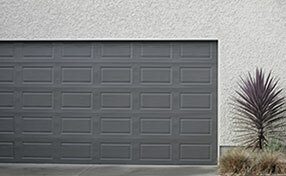 When it comes to replacing any type of door, including old, roll-up doors, our team is one of the best in the area. We ensure that the replacement project is carried out smoothly without any glitch and we have done the same for several residential and commercial customers over the years. Call us right away if you want to replace the existing door, or any other component. You will be immediately connected to a replacement specialist who will chalk out an appropriate plan for you.